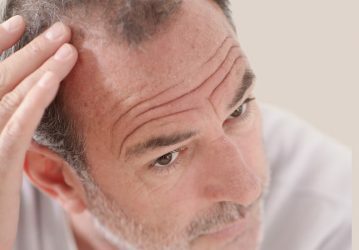 This method, which uses the DR. CYJ Hair Filler, is directed towards patients who, in addition to hair loss and thinning hair, are also beginning to suffer from initial bald patches. 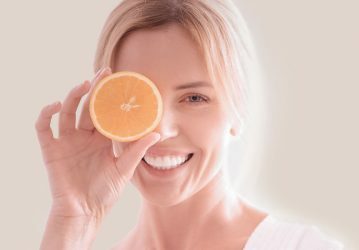 The secret of the Korean procedure lies in the growth-promoting cocktail of active ingredients, which is made up of seven patented peptides. 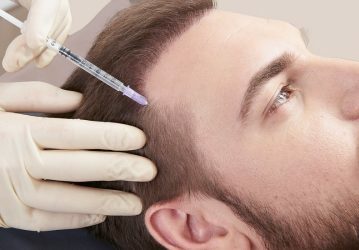 After removing grease from the scalp, 0.02 to 0.05 millimetres of the mixture is injected into the scalp multiple times at intervals of one centimetre each using a fine cannula. A noticeable and visible improvement in hair growth comes into effect after just 15 days. 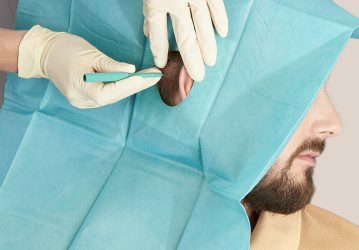 The reason: the filler stimulates microcirculation and revives degenerated hair follicles. These are anchored, preventing them from falling out again. In order to achieve a long-lasting effect, we recommend a course of four treatments with intervals of two to four weeks. One session takes about 15 minutes. 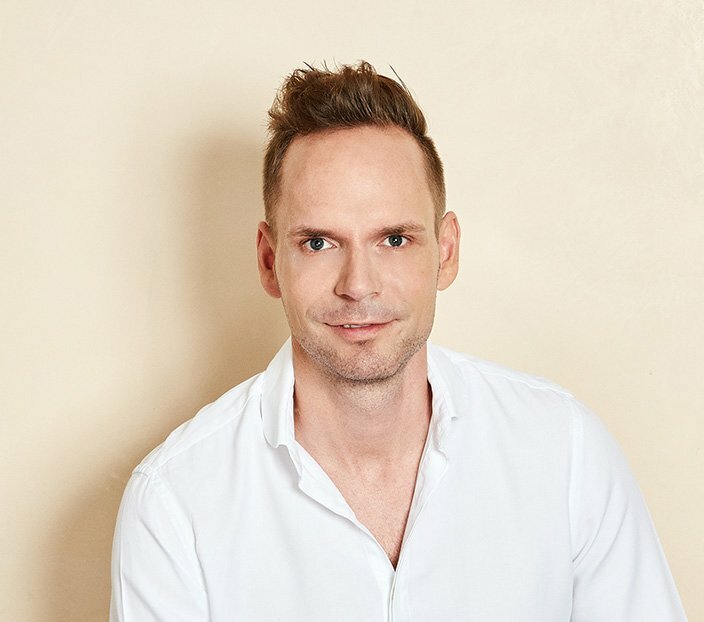 The Platelet-Rich Plasma Method uses the body's own blood plasma to stimulate hair growth. 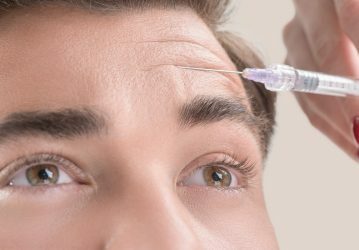 Mesotherapy is a non-surgical procedure which successfully counteracts the early stages of genetic or inflammatory hair loss. In a single session, hair follicles are activated and hair growth stimulated. 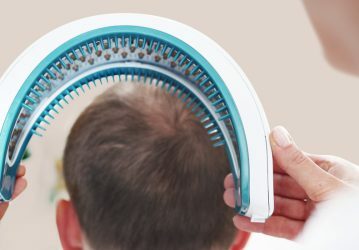 An innovative method that positively influences hair growth from the inside out. 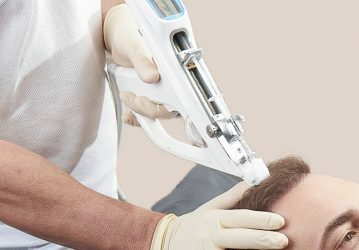 The laser energy gradually regenerates the hair follicles - for healthier and denser growing hair. Relax the scalp with Botox and avoid tension hair loss. Jetop Hair prevents the conversion of testosterone to dihydrotestosterone and thus stops hair loss. 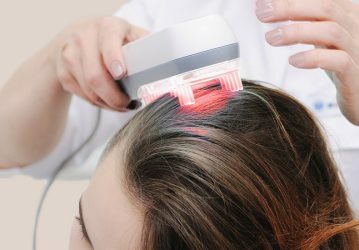 Use LED light and infrared to generally counteract thinning hair.